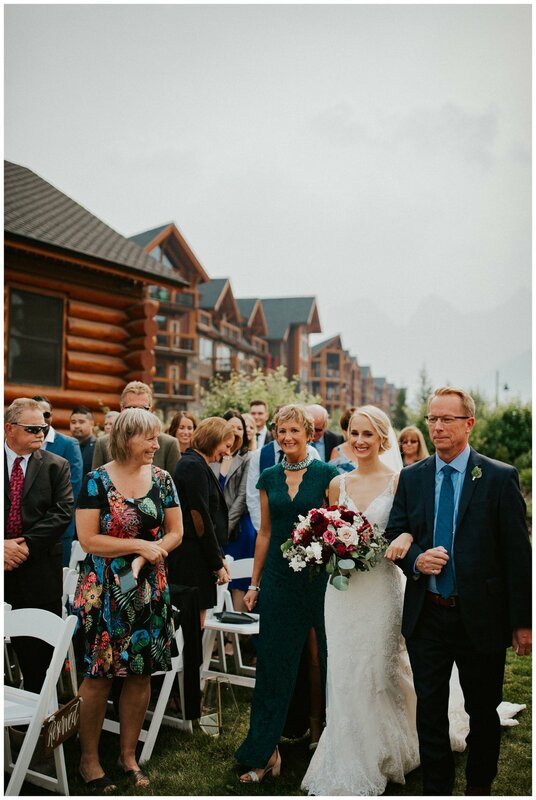 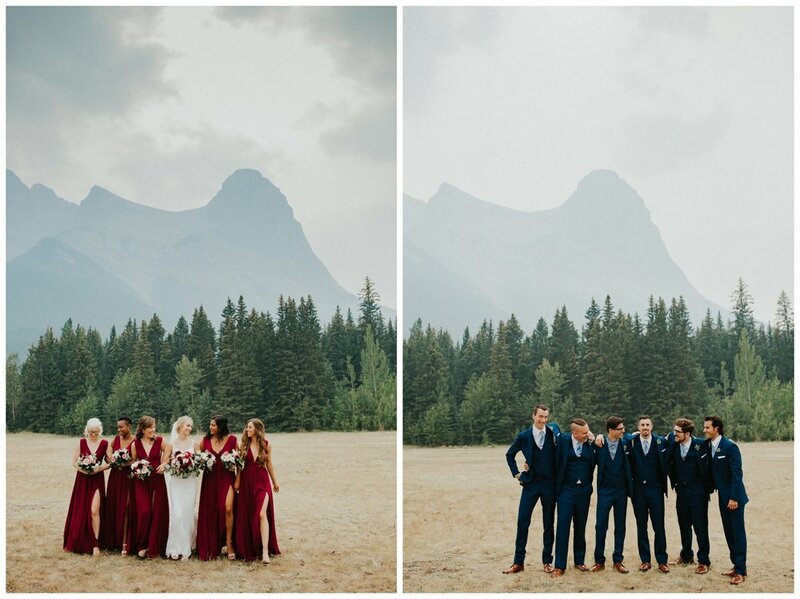 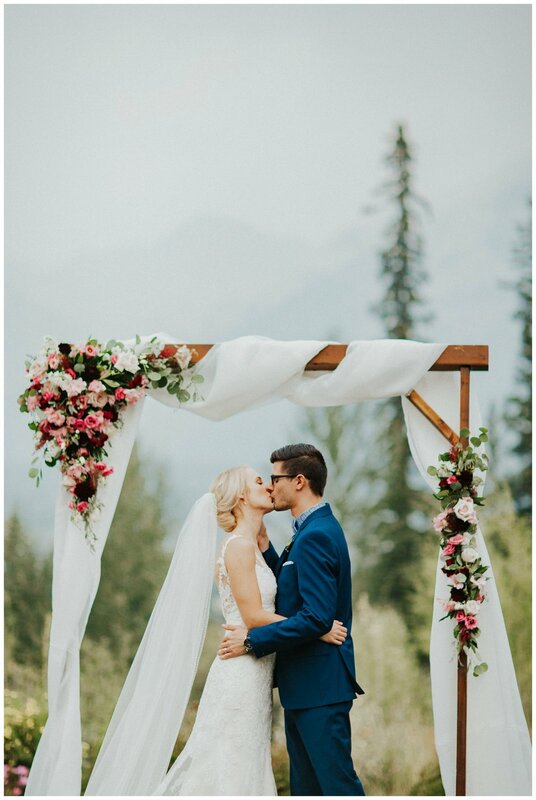 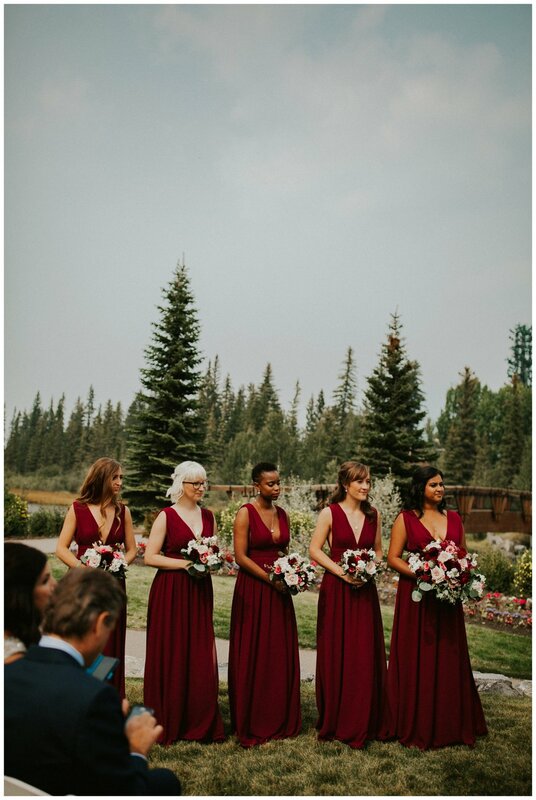 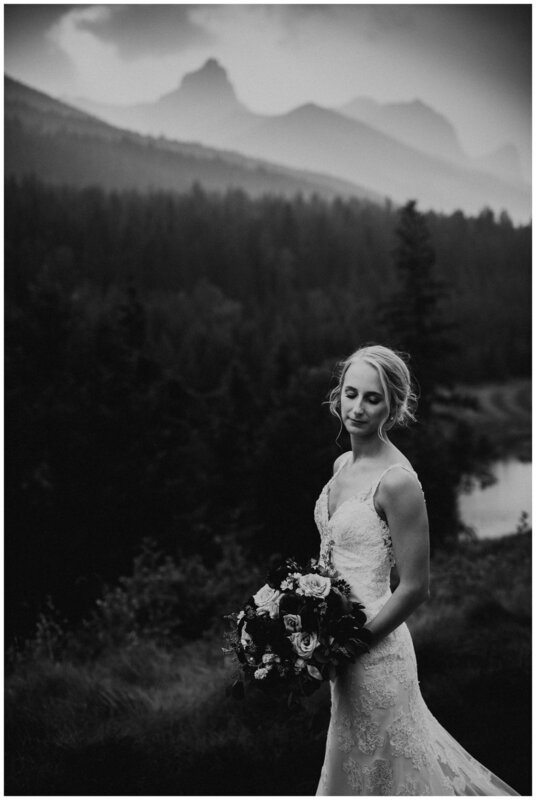 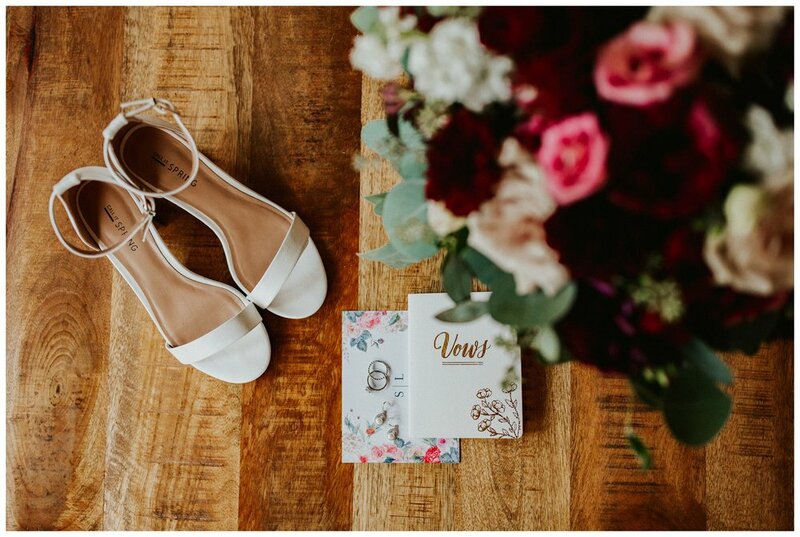 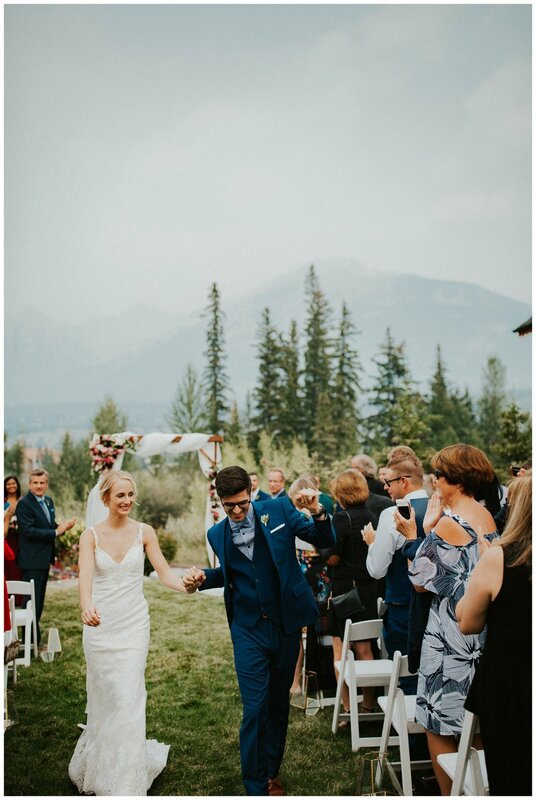 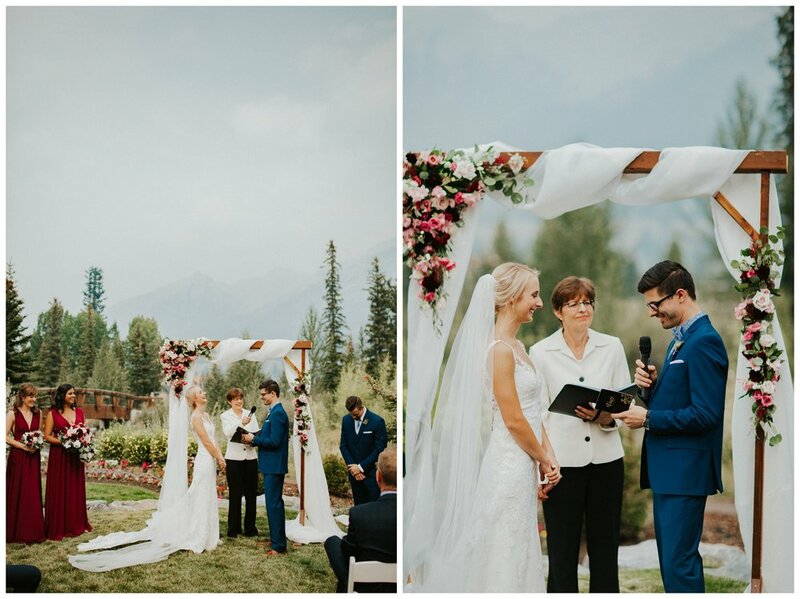 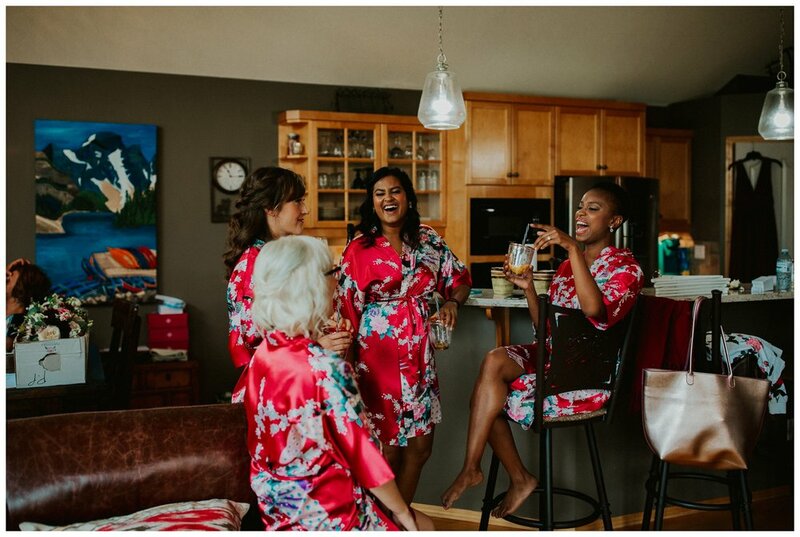 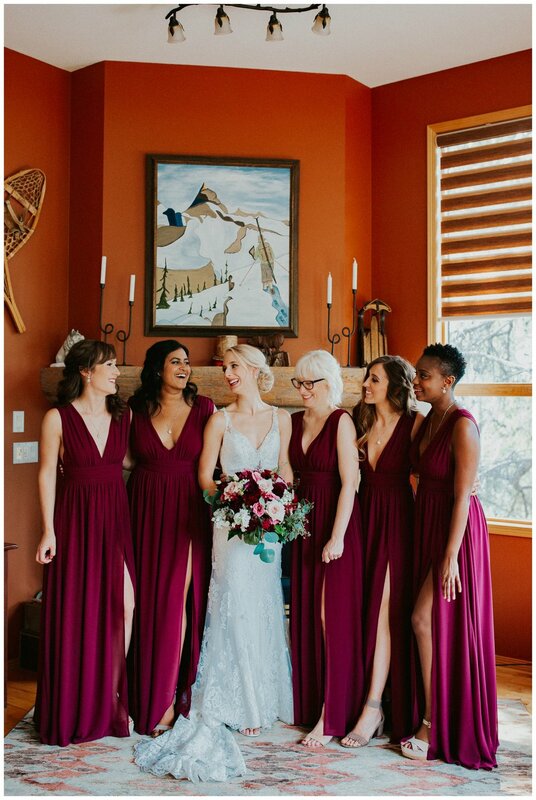 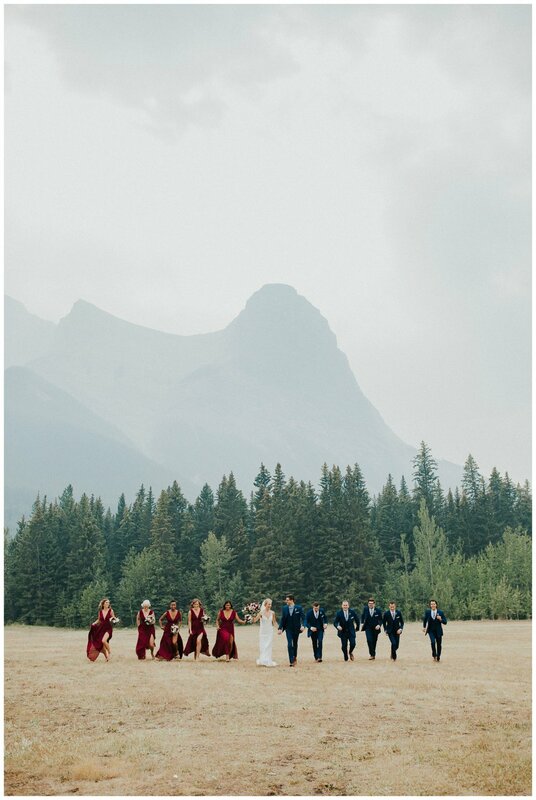 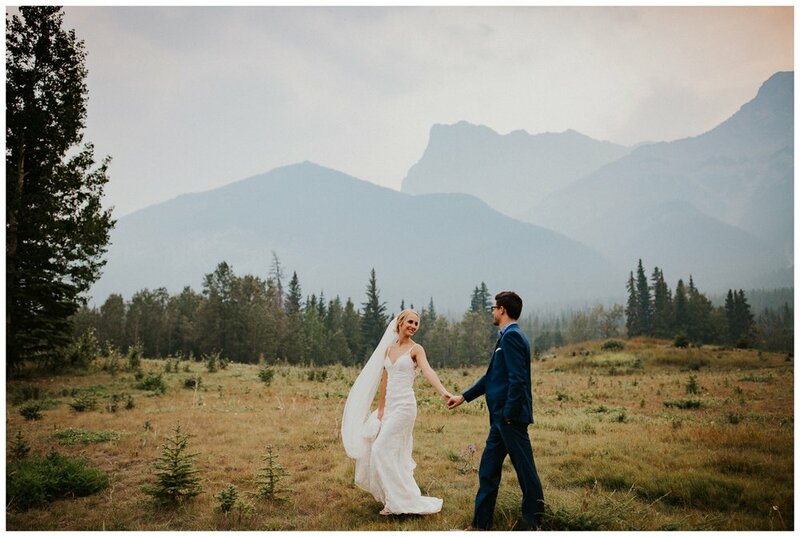 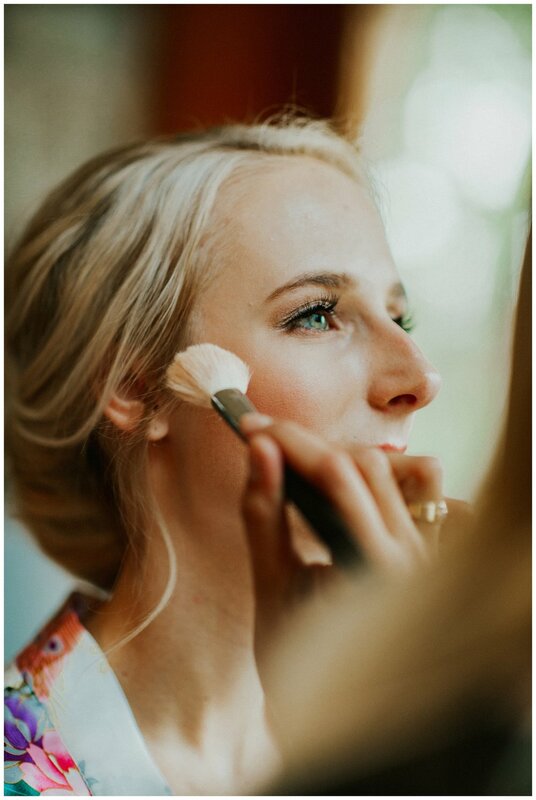 Lindsey and Stephen were married in beautiful Canmore, Alberta on a super hazy day. 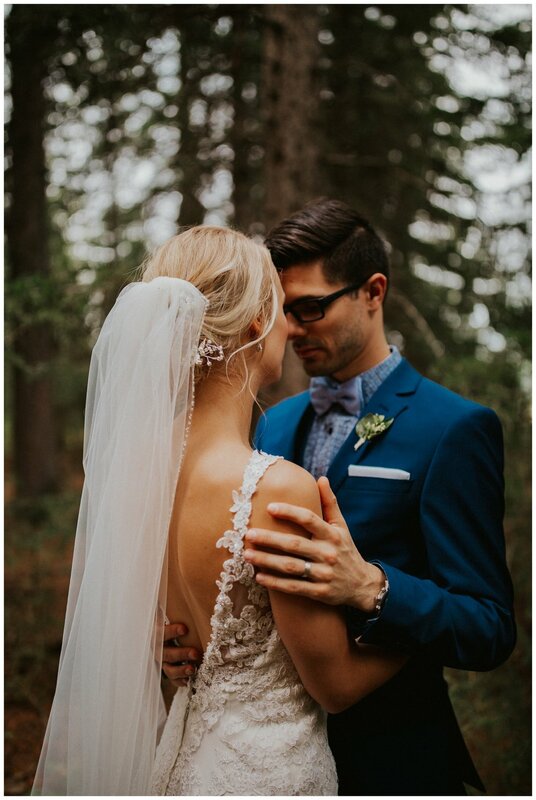 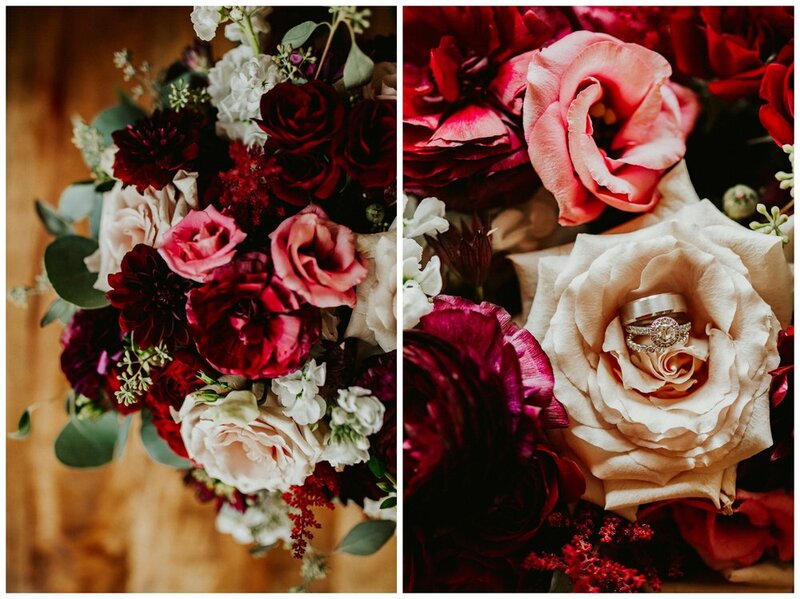 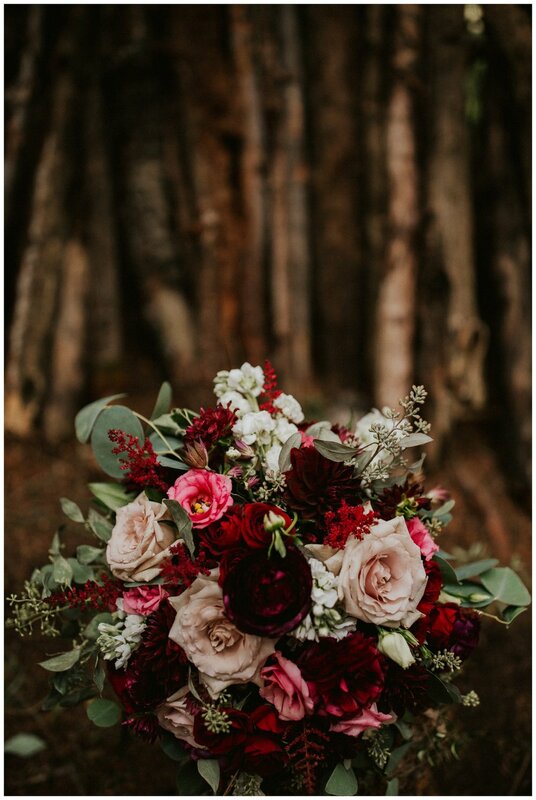 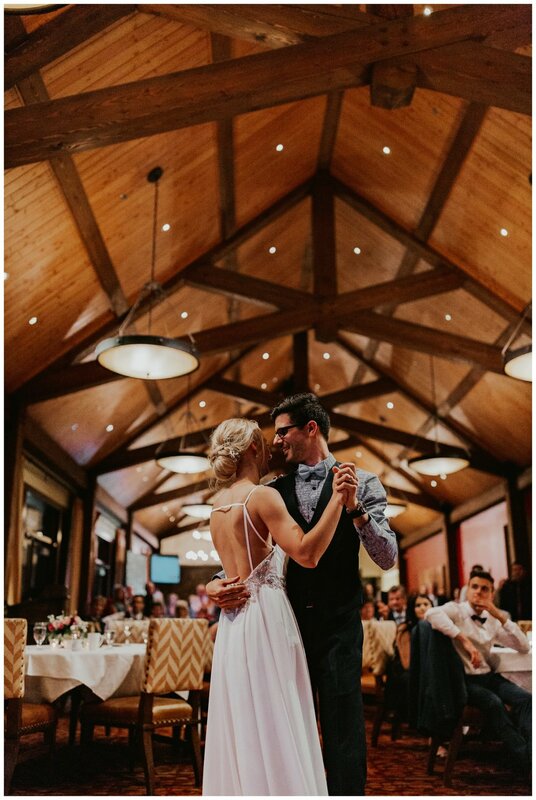 Their first look was one of the sweetest I have ever seen. 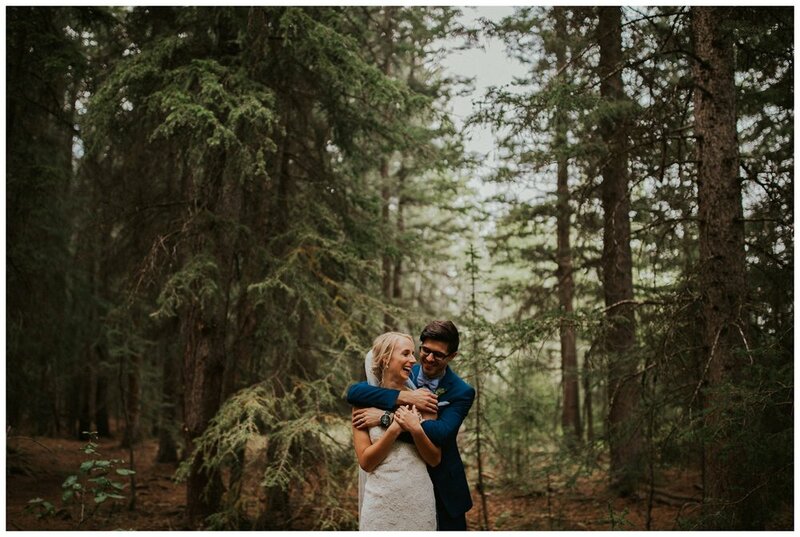 These two truly are the best of friends and the way they respect and love one another is so evident. 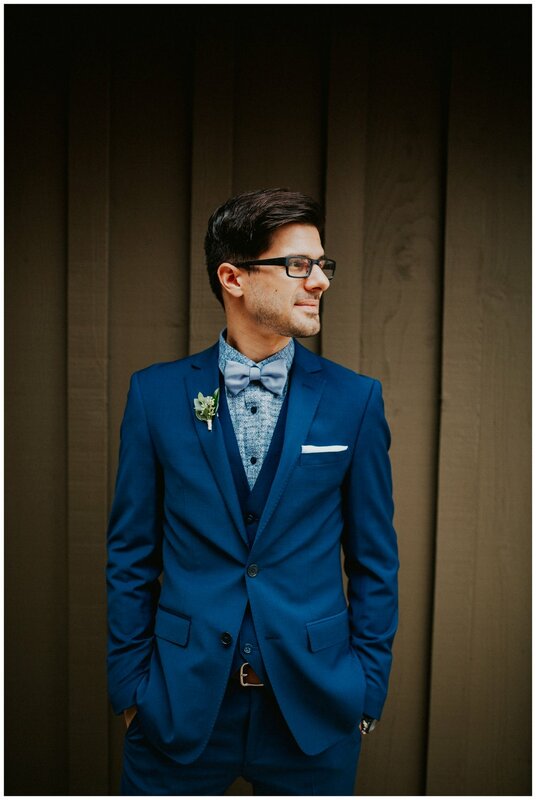 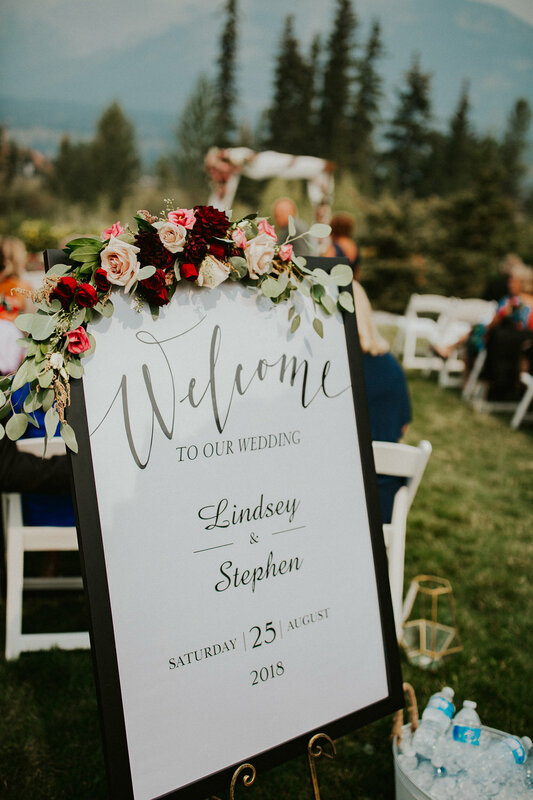 Despite a first look before the ceremony Stephen was still holding back tears as he saw Lindsey walk down the aisle towards him. 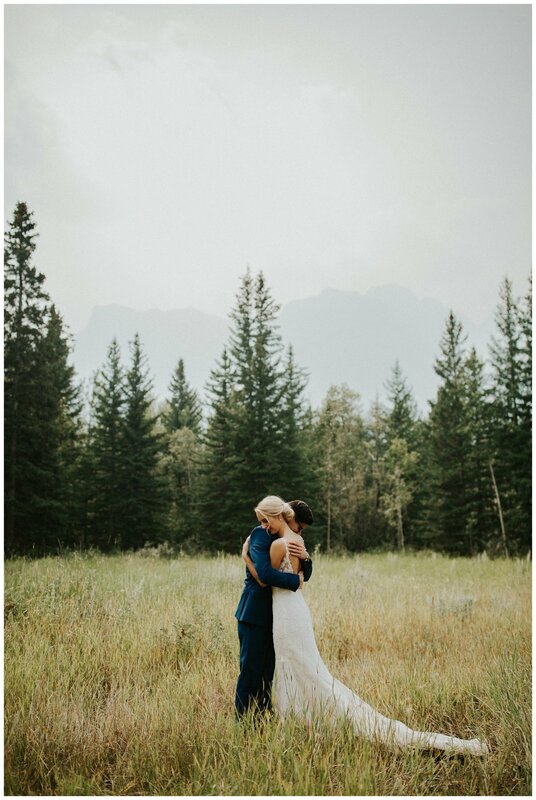 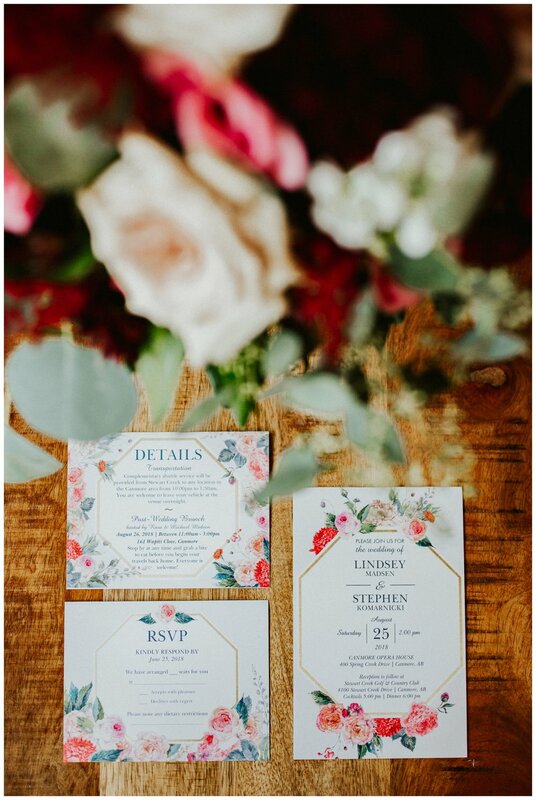 Lindsey and Stephen your wedding was an absolute DREAM and I feel extremely honored to have been a part of it! 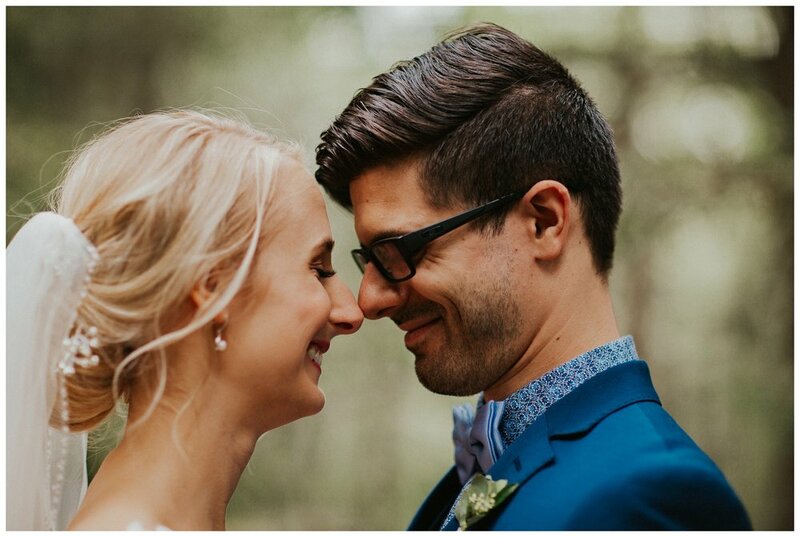 Thank you for being the most beautiful people inside and out and allowing me to document this gorgeous day you put together to celebrate your love, may you be blessed in your marriage through many many years!